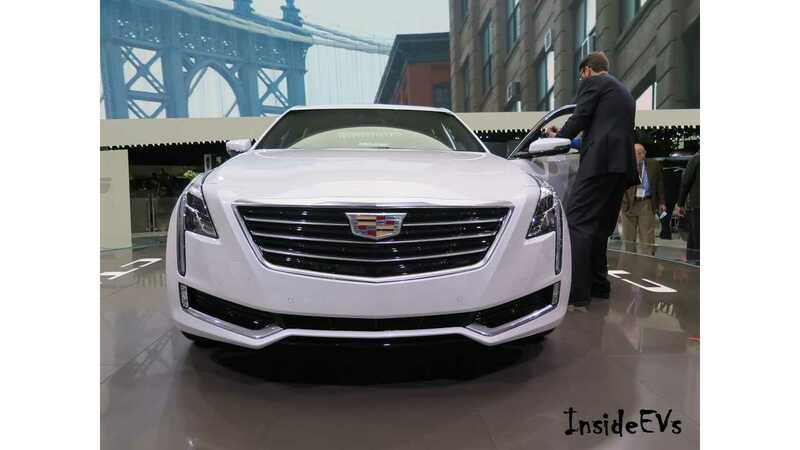 The All-New Cadillac CT6 PHV Arrived In The US In March. Can It Ultimately Outsell The ELR? 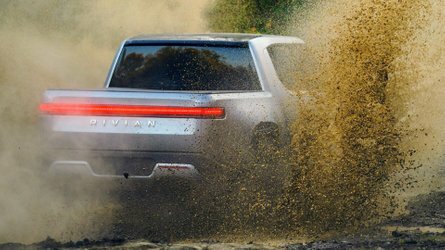 We can count the number of built-in-China, sold-in-the-US vehicles offered today on one hand...but when one of them is a plug-in, we take notice. 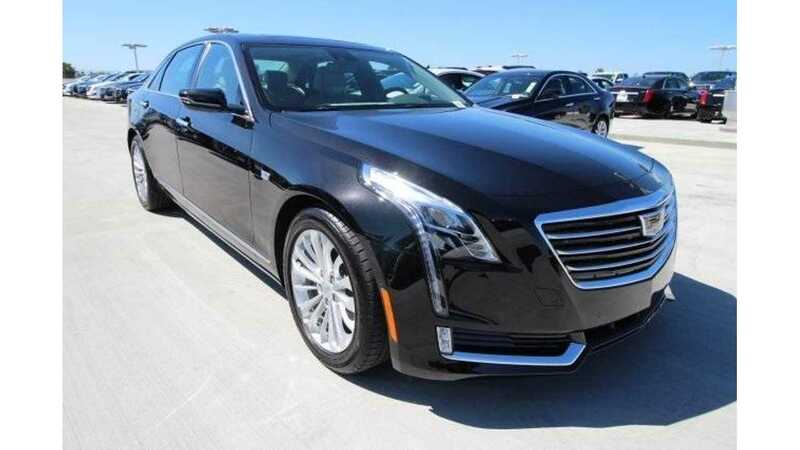 Such is the case for the all-new Cadillac CT6 PHV that arrived in America in March (albeit in some very thin inventory numbers at month's end), replacing the Cadillac ELR as the luxury brand's only plug-in offering. 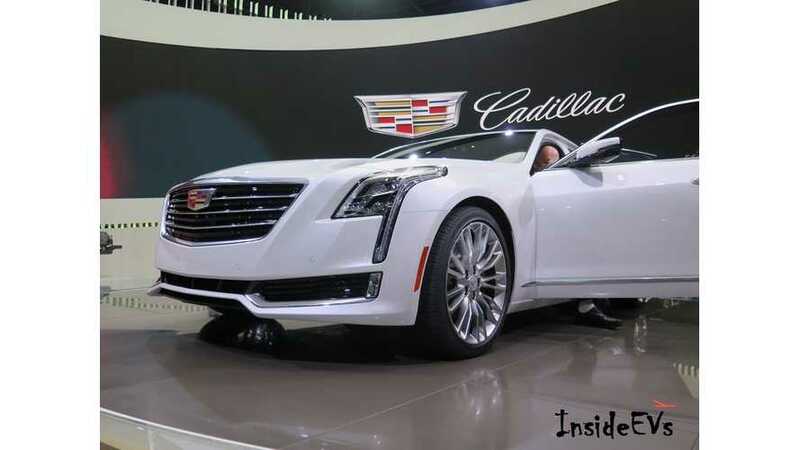 We touched base with Donny Nordlicht, who handles Product & Technology Communications at Cadillac to talk about the new plug-in Caddy, and he confirmed the vehicle's arrival in very late March, "we have begun shipments of the CT6 Plug-In to dealers", but that none were physically delivered to consumers before the April selling month got underway. 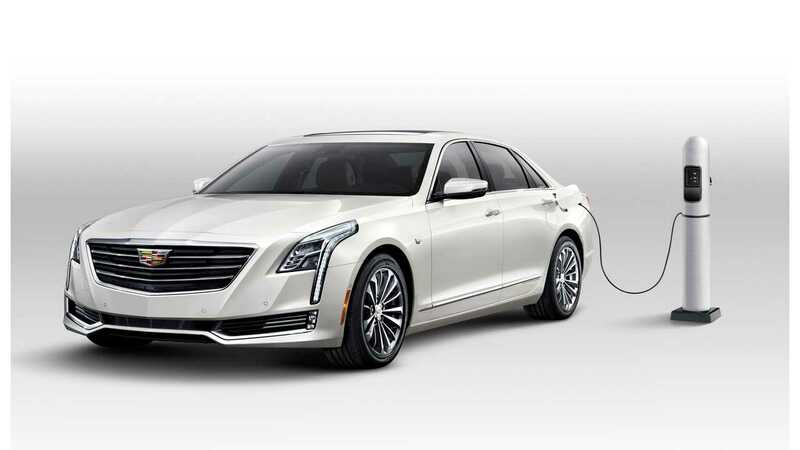 At time of press, about ~100 Cadillac CT6 Plug-In Hybrids have made their way to US dealers. And while the previous ELR was mostly a badge-engineered, performance-tweaked copy of the 1st generation Chevrolet Volt (that was ultimately priced ~$30,000 too high @$75,999 and fell under the production ax about this time last year), the new CT6 Plug-In Hybrid utilizes the Volt's basic battery set-up (18.4 kWh LG Chem battery) but that is about it. 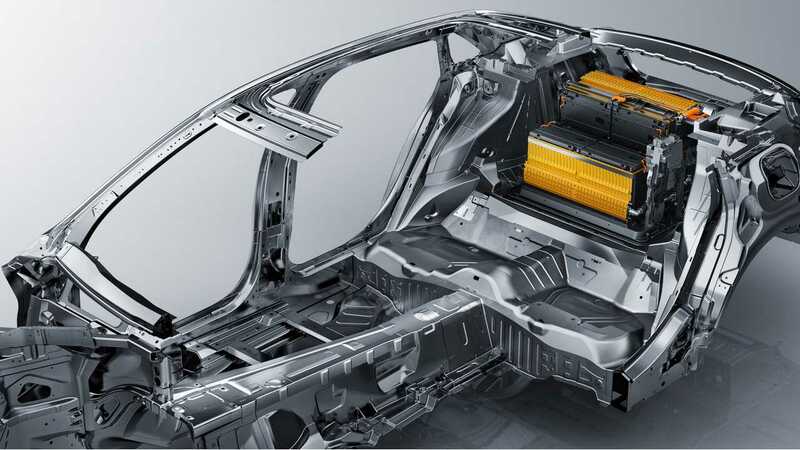 There are hardly any shared components with other Voltec offerings, no fancy utilization of the transmission tunnel, no modified Delta II architecture, and no "T" shaped battery under the seats to hide the battery. 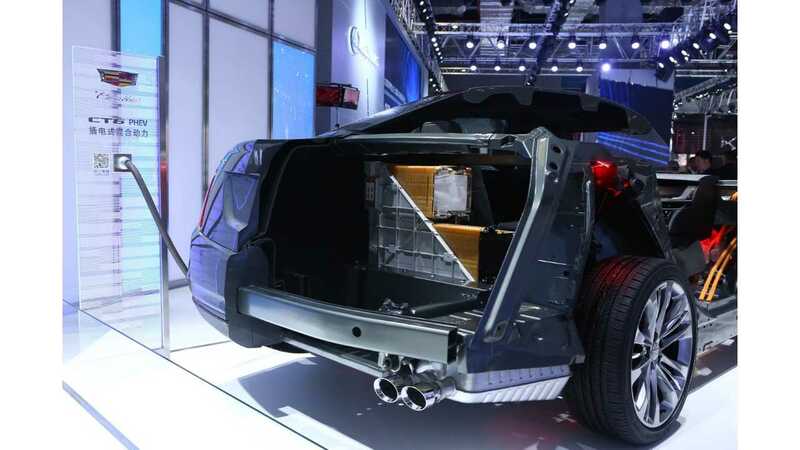 Instead, the CT6 PHV rides on its own huge platform, and GM found there was plenty of room in its spacious trunk to stuff all those battery cells inside, a big cost savings. However, the most important aspect of the CT6 PHV - besides the 31 miles (50 km) worth of EPA range, is its price. 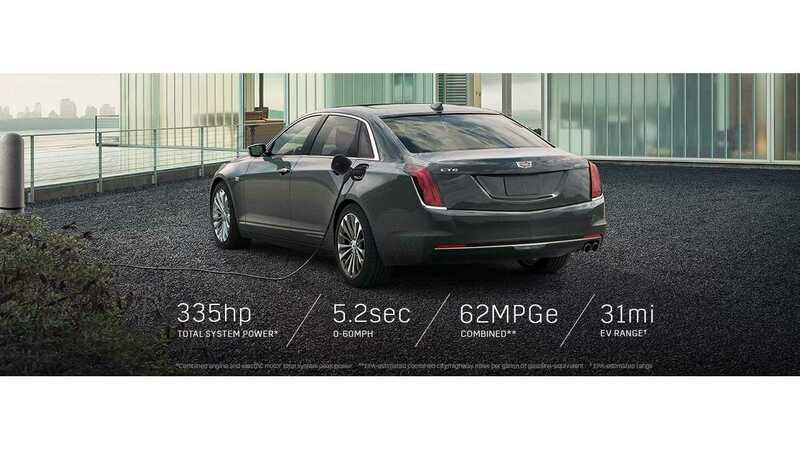 At $75,095 (+ $995 DST) the plug-in version of the Cadillac CT6 flagship is only about ~$15,000 more than the petrol CT6 Luxury edition (slightly faster, but no AWD). After factoring in the US EV federal credit ($7,500), that brings the spread down to about $7,500 (meaning that inside a lease, the CT6 Plug-In Hybrid carries a very similar monthly payment to the comparable petrol model)...which is a lot better than the $40,000 more the ELR originally MSRP'd for over the Chevrolet Volt. 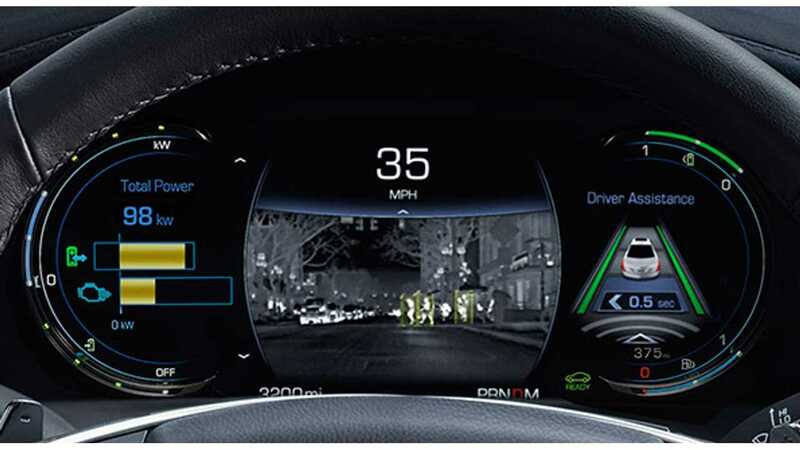 Included with CT6 PHV purchases is a 220V charger with free installation, as well as an eight-year unlimited-mileage warranty for the vehicle’s battery pack, electric motors and electronic control system. 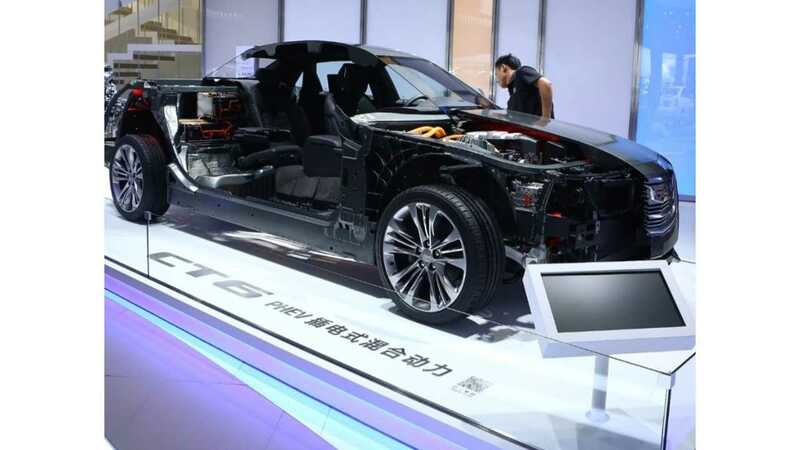 Will the new CT6 PHV outsell the 2,879 copies of the ELR that were moved over that vehicle's 3 year run in the US? Maybe, maybe not. But then again, as its country of origin demonstrated, the new plug-in Caddy has an international focus in mind. How it performs in China is perhaps the yardstick to which success will be measured. 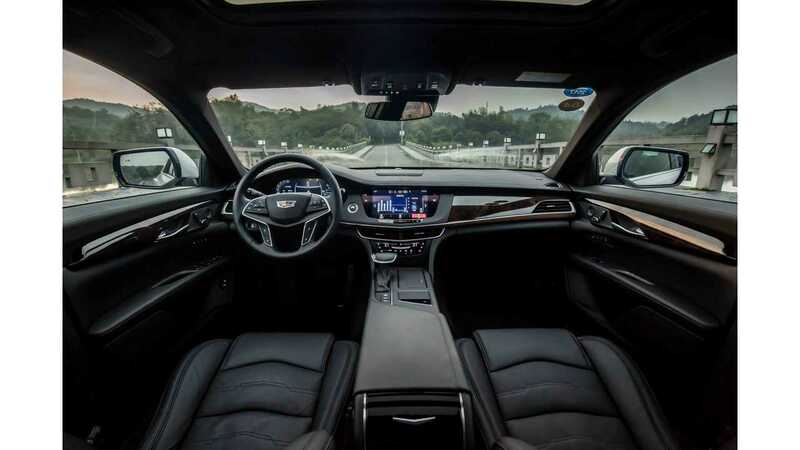 We should mention that the CT6 PHV is entering a fairly crowded field in the luxury plug-in hybrid segment in the US, and immediately finds itself in competition with the Mercedes S 550e, BMW 740e, BMW 530e, and Porsche Panamera S E-Hybrid (and soon, the 4 E-Hybrid). 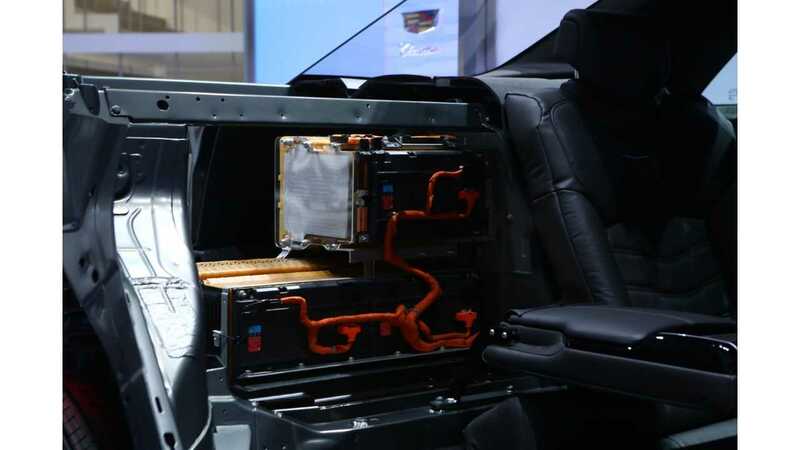 Our expectation for the plug-in CT6 is that, when stocked, it should sell between 50 and 100 units per month.